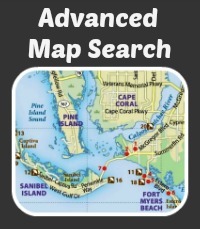 Welcome to our custom Estero MLS map search. This amazing new product allows you to search for condos, homes and land via aerial map. This software uses longitude and latitude to allow home buyers to find the perfect Estero, FL property easily and more efficiently than conventional MLS searches.